Have a 06 c6 , worked fine last night . got in it today , started right up , put in gear and was stuck in reverse , turned car off , now power comes on but will not start . Join in and write your own page! It's easy to do. How? 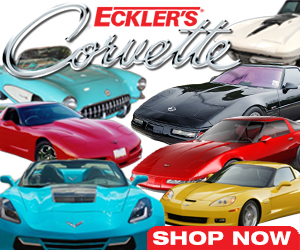 Simply click here to return to C6 Corvette Ask!.